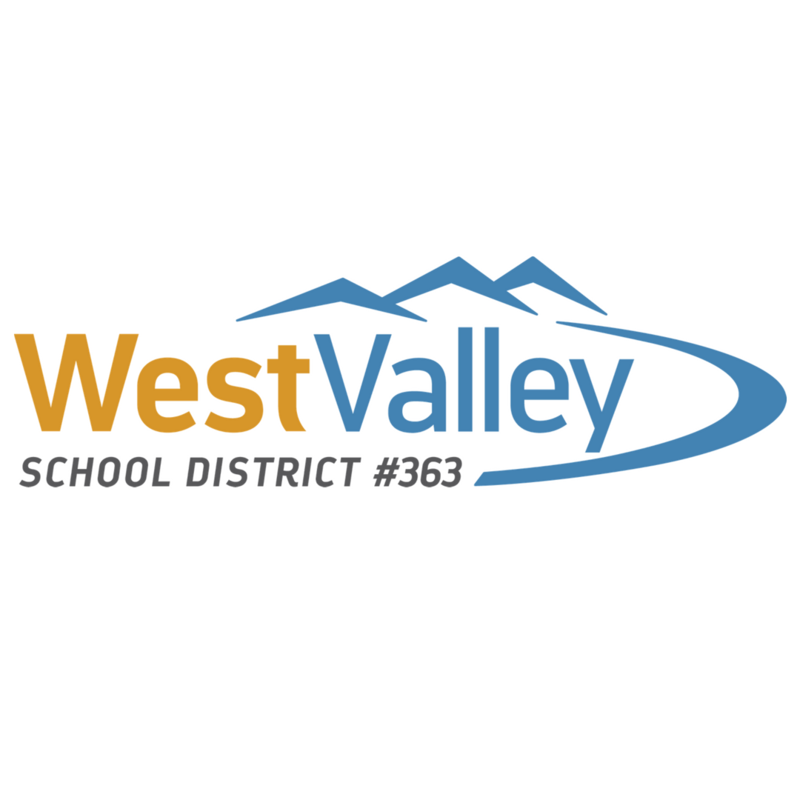 The threat that was discovered at WVHS Thursday has been thoroughly investigated by our District Deputy and security team and it has been determined that there is no credible threat to student safety. A student has been identified in association with the reported threat. The investigation is on-going and law enforcement is involved. The Family Educational Rights and Privacy Act prohibit us from sharing student information or discussing an investigation. 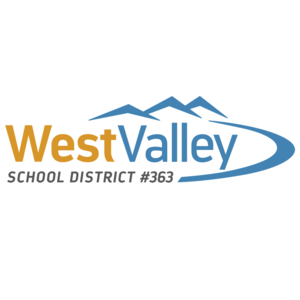 As we work toward concluding a thorough investigation in collaboration with law enforcement, it has been determined that there was no credible threat to student safety. We are proud of the students who came forward with information and are grateful for our strong partnerships with students, staff, families and our community as we continue to make safety our number one priority.